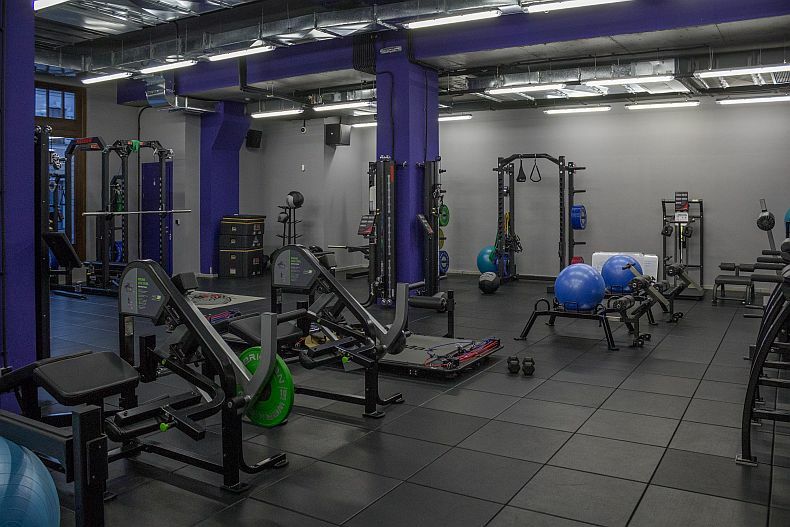 Champions Academy in Tbilisi is a gym/ fitness / crossfit training facility, located on a 4-storey building on David Agmanashebeli avenue. I've enrolled at Champions Academy at the start of February 2017, with a goal to train my heart using cardio vascular trainings, also I'm using a little bit weight lifting and some crossfit workouts. The gym seem to be open starting 7:00 AM, which is great because of two reasons - first I love to exercise in the mornings, and second yes, this gym is located really close to our apartment. Unfortunately during the early hours, there are no trainers / coaches available, and I'm left to train my self using knowledge I have from my previous almost 20 years (though irregular training sessions). Luckily YouTube helps a lot. The price per month without a trainer (which still is not available at 7:00 AM) - 160 GEL, with kind of limited access, just to the buildings second, third and fourth floor. Unlimited access, and probably some individual graphic from a trainer - 200 GEL. 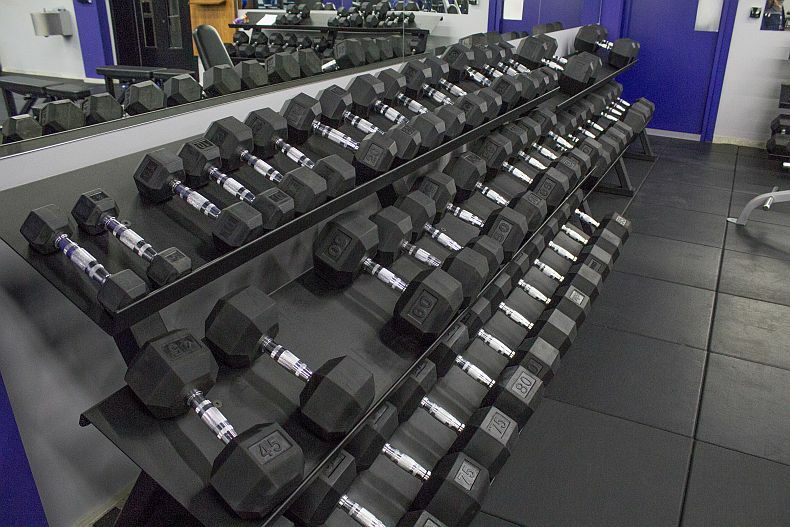 The first floor seems is for power lifting, second floor is for dog sled and ropes, third floor is equipped with treadmills, exercise bikes, including dumbbells and other gym equipment, while in the fourth floor there is a boxing rink and few punching bags. 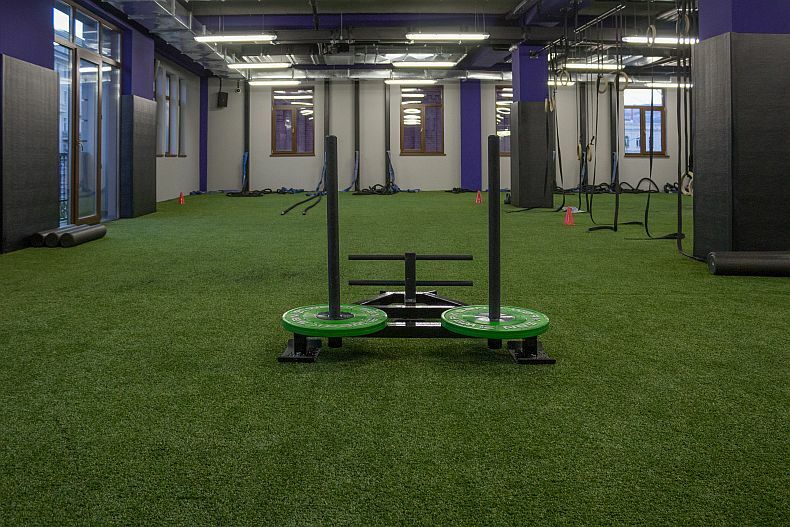 For my training sessions I'm mostly using third floor, where treadmills and a little section from crosfit is located, but I love to push and pul dog sled or punch a boxing bags also. So, that's great about this place. I'm using treadmill for a warm up section and fat burning workout. My starting weight, starting was 105 kilos (in some other article I will write how did it go), and for the next two months I'm planing to loose minimum 5 kg body weight (fat), and of course improve cardio. I prefer treadmills over running outside, as they are equipped with gadgets like heart beat monitor. After first training on treadmill I quickly learnt what should be my maximum heart beats per minute, which is 189. I never push more than my maximum. At the end of training session I try to run at least 1km. My result after 4th training day 8 minutes and 45 seconds, with max heart rate 183. 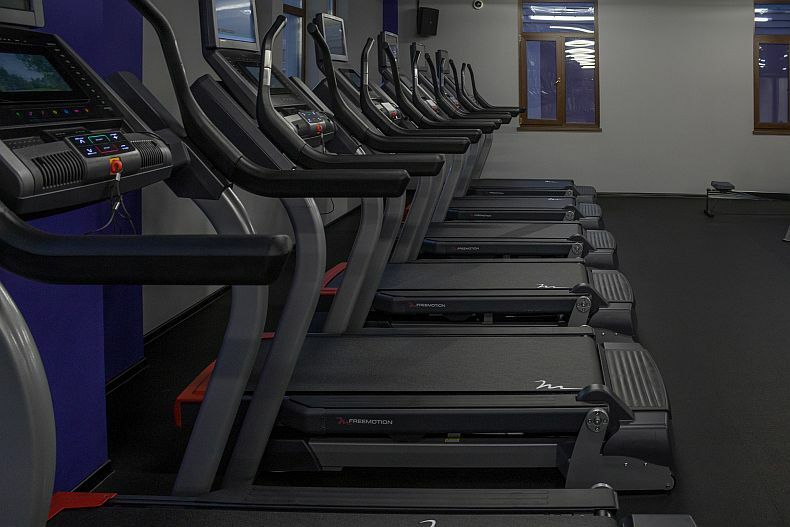 Convenient location, love the early hours, great treadmills.